The third demo version of MNBIOS, a new Operating System for MSX, which should function on all Philips NMS-82xx computers. If you don't have this computer, please use the openMSX/DPF550 version of MNBIOS. The package also includes a user manual with a list of the supported commands. 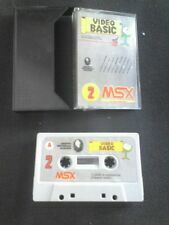 The third demo version of MNBIOS, a new Operating System for MSX. This version was designed for the Talent DPF-550 disk drive. 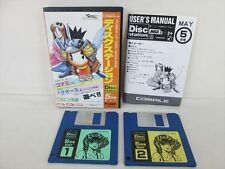 As this is a rare interface this demo version comes completely packaged with openMSX, so that you can run the demo version of this OS on your PC. The package also includes a user manual with a list of the supported commands.